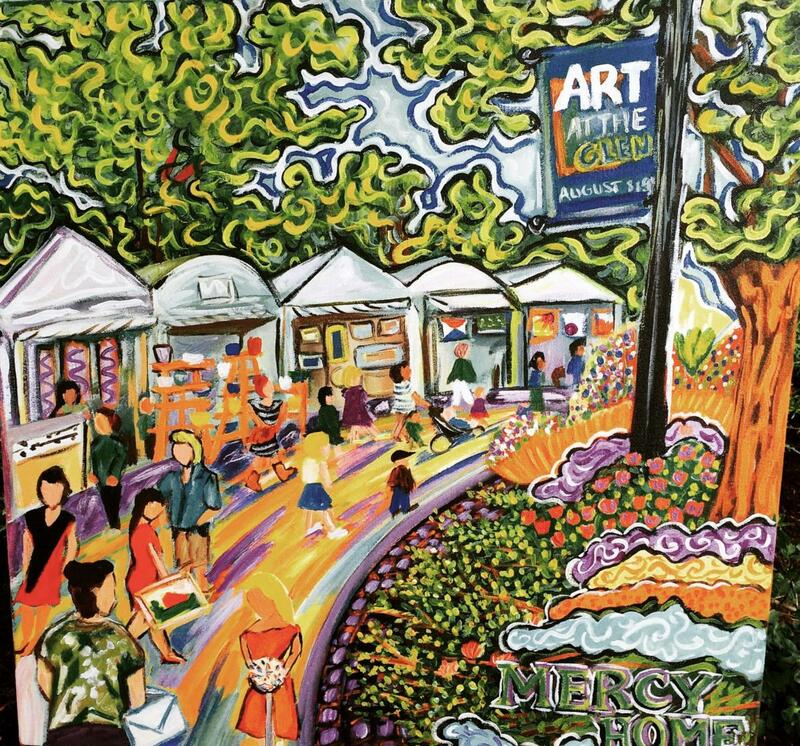 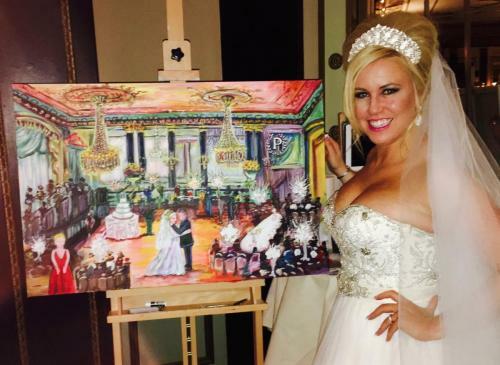 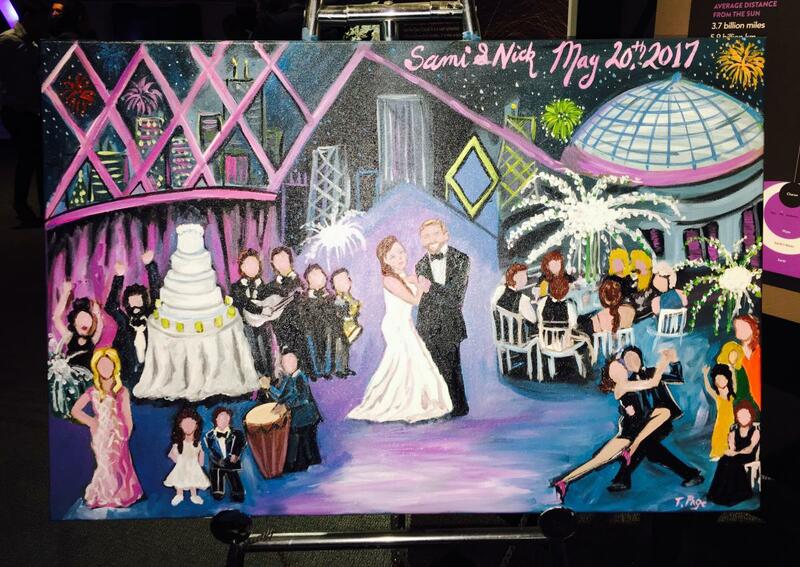 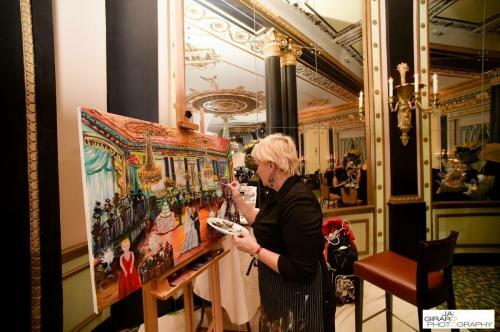 Many people find not only that a live event artist can create a more distinctive, meaningful record of their special day than an ordinary photograph; a live event painter also puts on a performance, as guests witness an entire painting of themselves and their surroundings unfold over the course of a few hours. As a live event artist, I come to your event and capture the action in a painting, which serves as both entertainment for guests and a lasting memento of your special event. I arrive onsite early to capture the specific light, color, and mood of a space, then add portraits of key guests as the party unfolds, in a dynamic, creative composition. 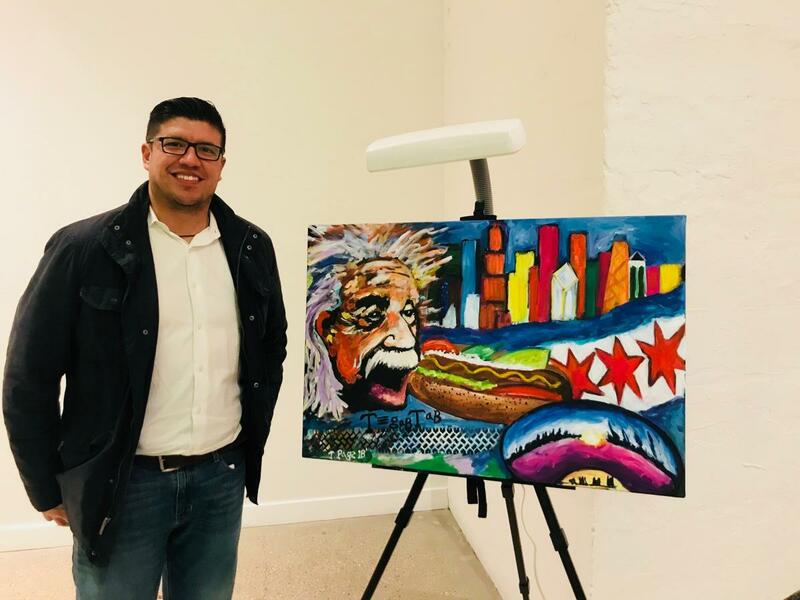 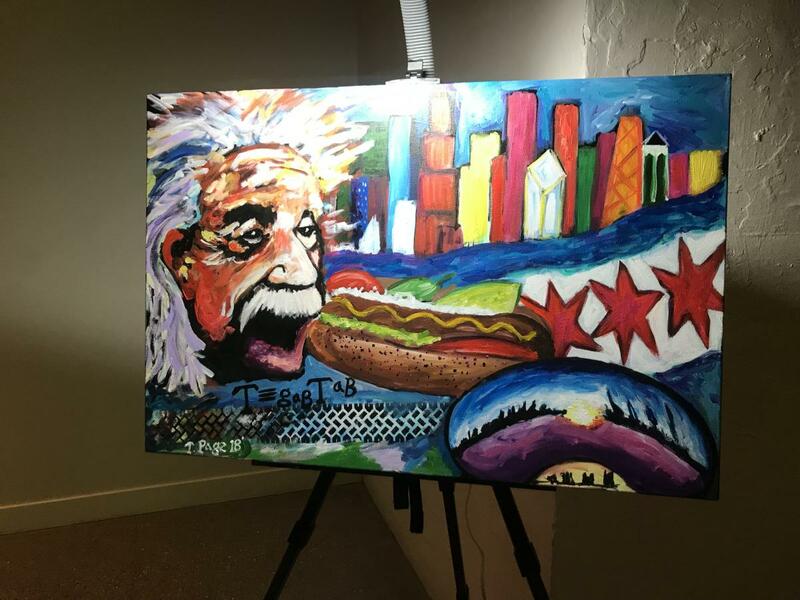 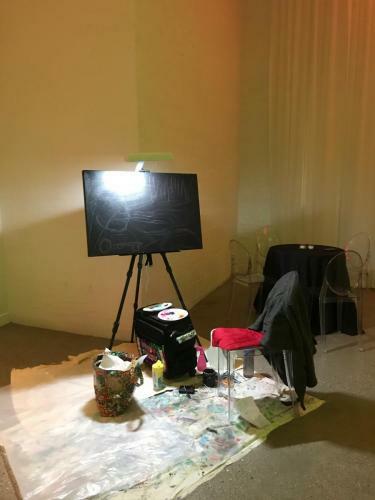 I offer highly customized event packages, ranging from doing a complete live painting on-site, to adding more details afterward in the studio, to capturing a past event based on your photo.